Lila followed in 2014. This one is told from inside the remarkable mind of John Ames’s young wife, and the first-person narrative begins with some of the most instantly right there opening pages I’ve ever read. I didn’t know what was going on, but it was vivid, dangerous and weirdly believable. Lila’s narrative voice couldn’t be much more distinguished and separate from that of Ames, with the result that although we know where Lila is going to end up, it remains incredible and fascinating and dramatic that she does. Another miracle. 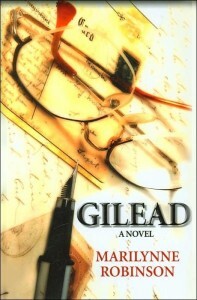 I consumed this third book in the Gilead not-really-a-trilogy in a rush. (Can we call it a trilogy when it actually tells the same mega-story three times over?) The only reason that my reading group didn’t rush headlong into the fourth book of the series is that, well, there isn’t one. (Yet.) 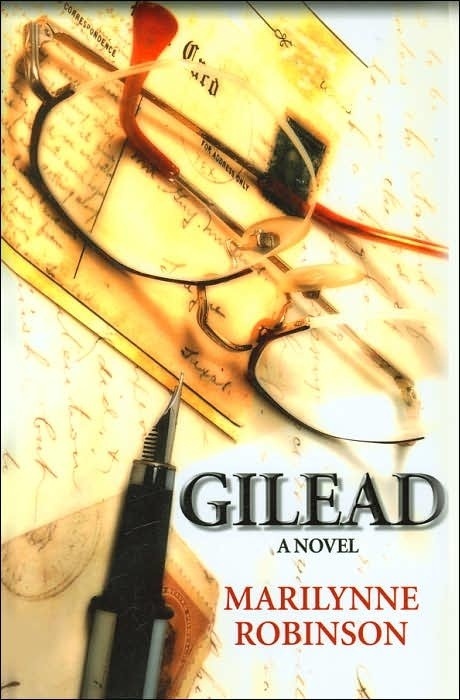 Ms. Robinson has given the most arid and subtle of hints – or maybe I’m just hoping too hard, and think that she has – that she is not yet done with Gilead, or especially with the ever-compelling Jack. And shoot, for me, that was just the fictional start. 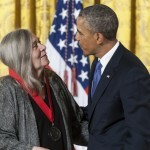 The Paris Review is justly famous for its deep and erudite interviews with authors, under its “Art of Fiction” rubric. 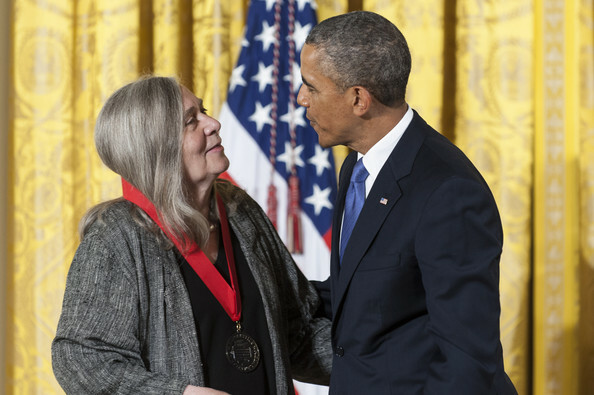 Number 198 is with Marilynne Robinson, and I was unsurprised but nonetheless stirred to find her insights deep, her philosophy bracing, and my curiosity about her as person and as writer stoked. I knew right then that I wanted to study her. Before I knew it, I had convinced the program panel for a scholarly conference to let me try to connect Robinson’s thought – Christian, compassionate, learned, science-loving, mystical, reasonable – with what I know of the teachings of Baha’u’llah on justice, individual spirituality, global consciousness, and the harmony of science and religion when both are rightly understood. ³ I won’t even get to the book she has called her most important: Mother Country: Britain, the Welfare State, and Nuclear Pollution (1989). Not this summer, anyway. It’s not easy to find, but from what I understand, it will join Jane Jacobs’s The Death and Life of Great American Cities on my top non-fiction shelf as a scathing and enduring criticism of social policy and governmental clumsiness. No doubt, it’s beautifully written condemnation. Update: Why don’t I insist on more days like this? I spent five or six hours reading, re-reading, thinking and writing a little about MR today (Monday 8 August). Doin’ it again tomorrow. My mind felt so used. Good luck. I think I’ll take a look. Robinson is on my reading list. Recommended by an old friend, a woman living in St. Jerome working as a brewmaster. Enjoy Montreal.